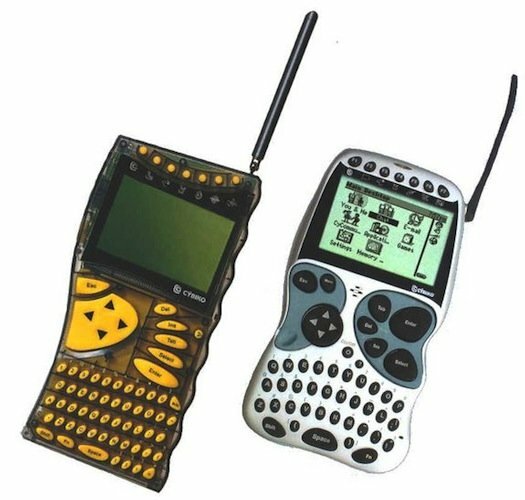 The Cybiko was an unique little gadget that was released in 2000. It was a handheld communicating device aimed at teens, enabling chat, games and music playback. It also features a touchscreen, full QWERTY keypad and short-range RF transmitter. Unfortunately, the Cybiko was killed a few years after its launch.